Brandy is created by distilling wine and usually has 35 to 60 percent alcohol by volume. People commonly drink it after dinner. Some of the brandies will age in wooden casks while others have caramel coloring to imitate this effect, while others use both methods. Brandy is part of many classic cocktails. For making brandy drinks, you will simply add the ingredients together in a cocktail shaker along with some ice, then shake the mixture well, and strain the drink into a cocktail glass (chilled) before serving it. This type of cocktail is a group of drinks with the same base spirit, simple syrup, maraschino or curacao, soda water and lemon juice. It dates all the way back to the late 19th century. This recipe was appeared in The Old Waldorf-Astoria Bar Book in 1935, and nowadays it has a slight variation. It included ⅔ Manhattan bitters, which no longer exist, and ⅓ vermouth at that time. It is also known as a Harvard or Brandy Manhattan, but those cocktails are typically made without the syrup. This drink combines rye whiskey with cognac so that each drink complements the other. You begin by dissolving the sugar and crushing the fresh mint before adding the shaken brandy. This classic cocktail’s full name is Brandy & Benedictine. It is typically served on the rocks, although you can have it warmer. It is great for a nightcap or after dinner drink. Although you find many cocktails with champagne, this drink is unique. The brandy and bitters add refreshing warmth to the cocktail while the sugar dissolves and makes beautiful bubbles that are fun. Be sure to opt for a good champagne and add the ingredients in the order listed. This classic winter cocktail is sweet, warm and frothy. It works best when made with hot milk as opposed to hot water. To make the drink, separate the eggs, beating them apart before folding together. Then add the ingredients in order and stir well. There are many historical theories behind this drink which include Bald Jack Rose (a gambler), the pink “Jacquemot” rose or Joseph P. Rose (a restaurateur). This New Orleans classic was created in the 1930s and is still a specialty of the Carousel Bar in the Hotel Monteleone. This drink has a hint that winter has passed. 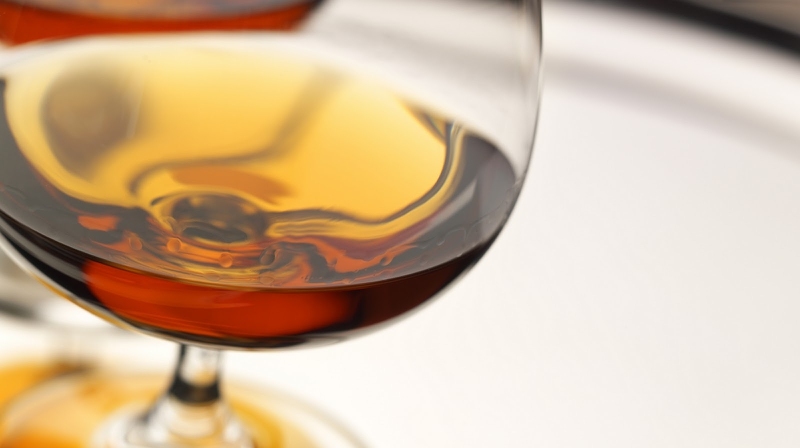 Quality is Crucial: Always opt for a good brandy, but don’t use an incredibly expensive or old one. Also opt for qualified and fit sweetener. Sidecars, for example, do best with Cointreau as a sweetener. Adjust the Proportions: As you start mixing drinks, feel free to adjust the proportions for taste. Many early recipes had equal ratios, but that doesn't always match everyone’s taste.